Keeping up appearances is more important than ever when residing as President of a nation. It is no surprise, then, that so many world leaders boast exceptional private aircraft at their beck and call. We’ve examined the most impressive specimens around and come up with our list of the top ten Presidential aircraft today. Price played a significant role as more money often affords higher quality, but we also accounted for factors including technology, spec, efficiency and originality. Take a look below to browse our top ten Presidential aircraft. 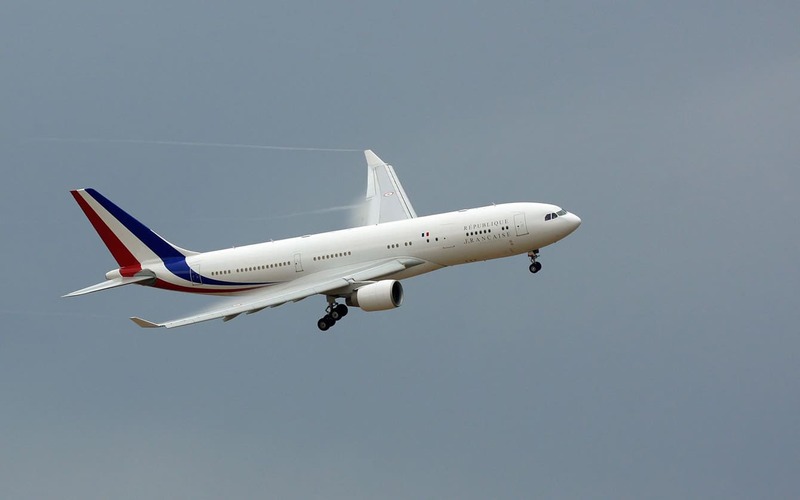 This modified Airbus sees François Hollande transported not only in unparalleled comfort but with a range of practical and convenient amenities that would suit any high ranking political figure. As well as enjoying a private suite complete with shower, the President can get down to business at any point with internet access that reaches over 10,000 metres above ground. Elsewhere, a conference room boasting seating for up to 60 VIPs means there’s no time to rest aboard this refined presidential aircraft. A strong leader needs a strong aircraft, and that is exactly what Russian President Vladimir Putin has behind him. 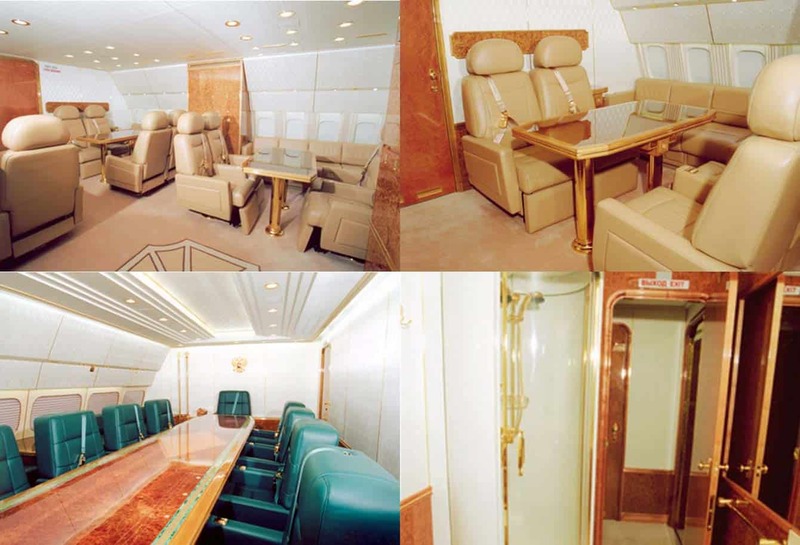 The Ilyushin IL-96-300 came at a cost of around $50 million but the plush interiors cost considerably more, as you can see in these images. Playing their cards close to their chest, Russian NTV Mir television stated that “”All technical information on the closed project is a state secret”, yet judging by the photos it’s safe to assume the President wants for nothing when on board. 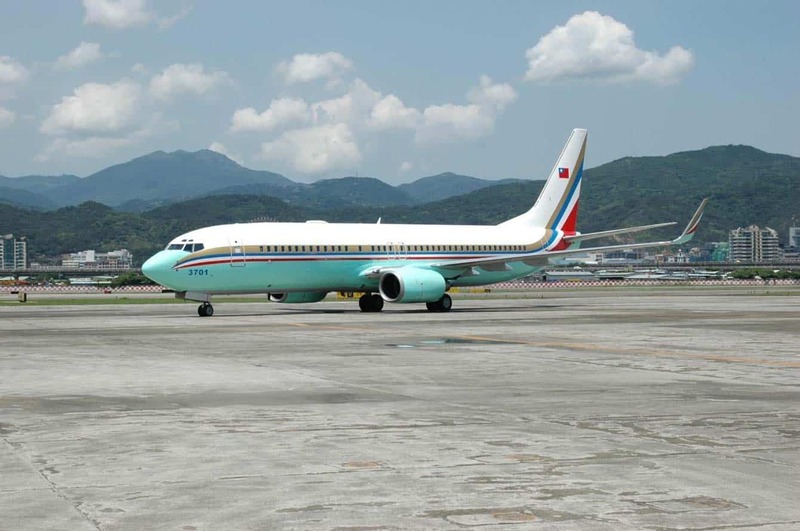 Professionalism and business were on mind when Taiwan ordered the Boeing 737. Unlike many presidential aircraft there are very few gimmicks or lavish interiors to President Ma Ying-jeou’s preferred method of transport, focusing instead on a solid and reliable model. With that being said there is one caveat; an on-board satellite allows seamless communication with the world even when in flight. In a list dominated by Boeing and Airbus, the Brazilian individuality makes President Dilma Rousseff’s $81 million model stand out from the crowd. The exterior is lined with the yellows and greens of the national flag adding a touch of samba flare that smacks of South America. The Santos-Dumont, as it is officially known, is divided into three sections. One is for media guests whilst another is for guests of honour, seating up to 20 VIPs. The third sector is exclusively for presidential use, boasting an office, full suite and security room in case of emergencies. Overall the interiors are straightforward yet high quality, with marble counters and a fully equipped shower. 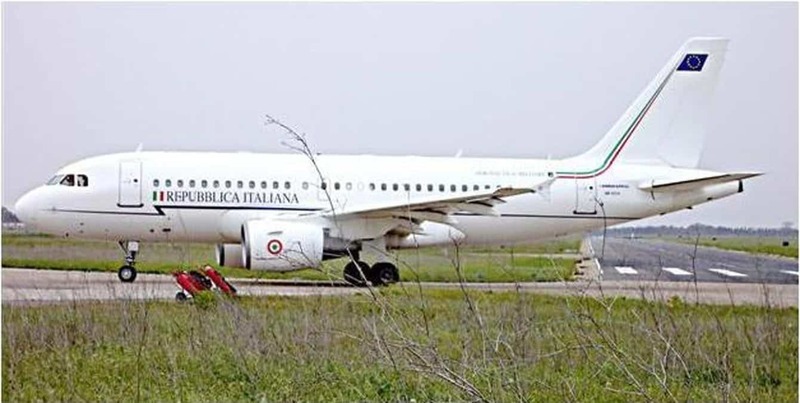 Not only is the Airbus A319Cj a classic model used by the Italian President, but it is flanked by two more aircraft making a lasting impression whenever President Giorgio Napolitano takes to the skies. The main aircraft is fairly modest with no particularly lavish interiors; however, the $90 million model is capable of carrying up to 30 passengers, with another 50 dovetailing in the accompanying aircraft. Okay, so technically this modified Boeing 747 doesn’t belong to a president per se, but we felt the efforts of King Abdullah made this plush model worthy of a place on the list. Despite the aircraft itself costing around the $228 million mark, the King’s dedication to personalizing the interiors to his liking saw the final price jut up to over half a billion dollars. Not content with owning one of the most impressive planes ever created, King Abdullah went on to add a marble-covered steam room, five bedrooms, and 20 smaller private rooms. But that’s just the tip of the iceberg. A parking space for his Rolls Royce, grand piano complete with concert hall, and even an elevator giving access to the master bedroom make this one of the most unusual and lavish planes in existence. You’ve almost certainly heard of Air Force One, but did you know that the US President also has access to a second, highly equipped place created for emergencies? Referred to as the Doomsday Plane, this modified Boeing 747 is the perfect getaway in dangerous situations. The Doomsday Plane is designed for the absolute worst case scenario, with the potential to withstand nuclear war. Thermo-radiation shields surround the aircraft that is capable of flying for 620 hours and can go days without stopping to refuel. Communication with the outside world – should it still be in existence – is unparalleled, with those on-board able to communicate with nuclear submarines. An elite security team is aboard at all times and the equipment is so technologically advanced that it requires a unique air conditioning system to keep it operating properly. In spite of its impressive spec, we hope it remains stationary for many years. 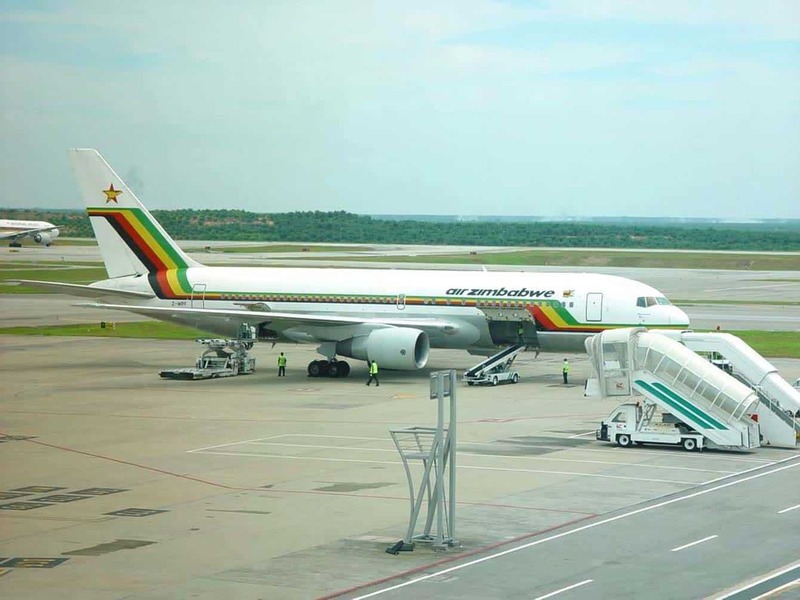 President Mugabe’s $400 million baby was always going to be controversial when you consider Zimbabwe falls outside of the list of Africa’s top 10 richest countries, but the plane itself is a fine piece of equipment. 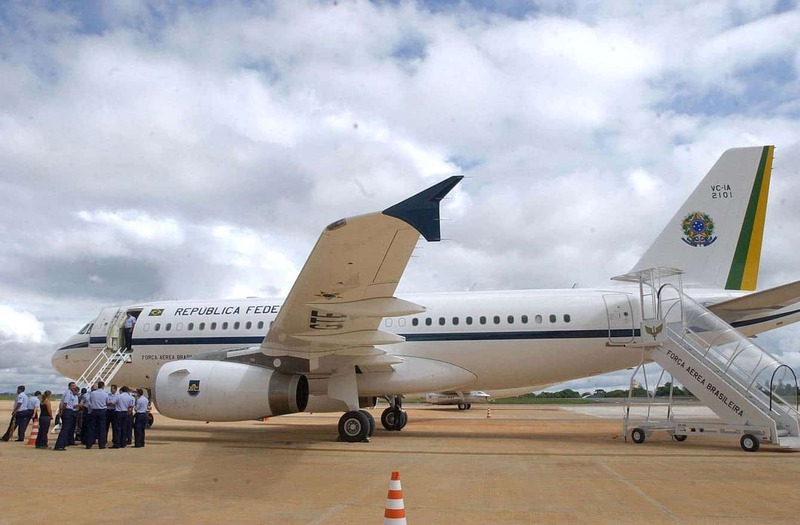 The exterior of the plane has been decorated with the nation’s flag and the stairs lined with red carpet fit for royalty, and the plane performs ably as you would expect of a Boeing. The cruise speed of 858 km/h is fiercely competitive for Africa. 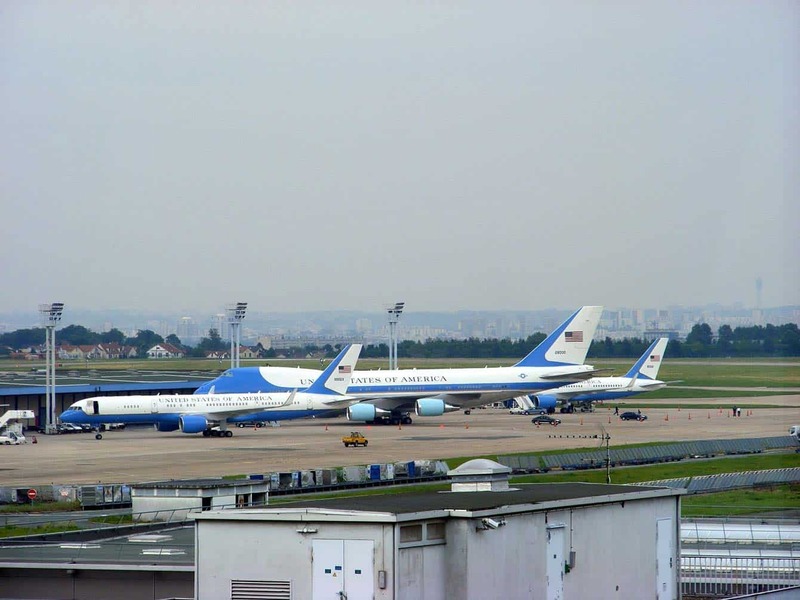 Technically, Air Force One refers to any US aircraft carrying the President, but it is commonly associated with his own private plane – currently the Boeing VC-25. As famous as it is impressive, the VC-25 has seen plenty of use under President Obama – so much so that he even came under scrutiny after spending over $7 million on just three trips. 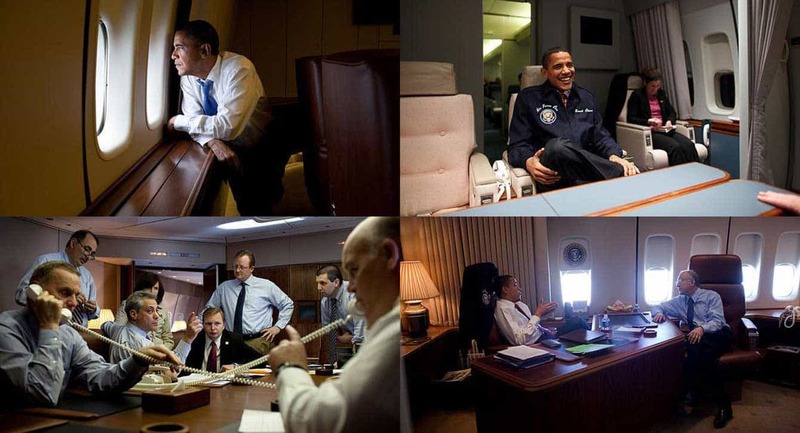 The President certainly enjoys his time on the plane as can be seen in these images. As you would expect the interiors are professional and sophisticated, and the spec is fitting for a US President with a range of 7,800 miles, a capacity of just over 100 crew and passengers, and a fuel capacity of over 53,000 gallons. If you’re a Mexican native, you may not be best pleased at President Enrique Pena Nieto splashing out on the world’s most expensive plane. If you’re an aviation enthusiast, it is simply a thing of beauty. Easily outstripping the world-famous Air Force One for cost and performance, the Dreamliner can hold 250 passengers and fly 10,000 miles straight without refueling. This means it can soar through the skies at 1,000mph and make the trip from Los Angeles to Tokyo without stopping. If the $600 million price tag wasn’t enough, the plane will cost a further $100,000 per year in maintenance – and that’s before it’s even taken off! Naturally, the people of Mexico have met the arrival of the Dreamliner with plenty of exacerbation and even started a petition to halt its arrival. Regardless of the messy economic situation regarding the Dreamliner, there’s no denying it’s a truly beautiful specimen. Richard Zaher is the founder and CEO of Paramount Business Jets. 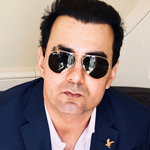 He is an ex-pilot and former Chairman of ACANA. Richard is a graduate of Embry Riddle Aeronautical University (ERAU) with a Bachelor of Science in Aerospace Studies. A seasoned international jet charter expert, entrepreneur, humanitarian, and the recipient of the Embry Riddle Eagle Excellence Award at the 2012 National Business Aviation Association (NBAA) convention. He is also an active member of the Aircraft Owners and Pilots Association (AOPA) as well as several safety and air charter organizations.